2″ Spring Clamp with Tips. They are manufactured by Bessey Tools. 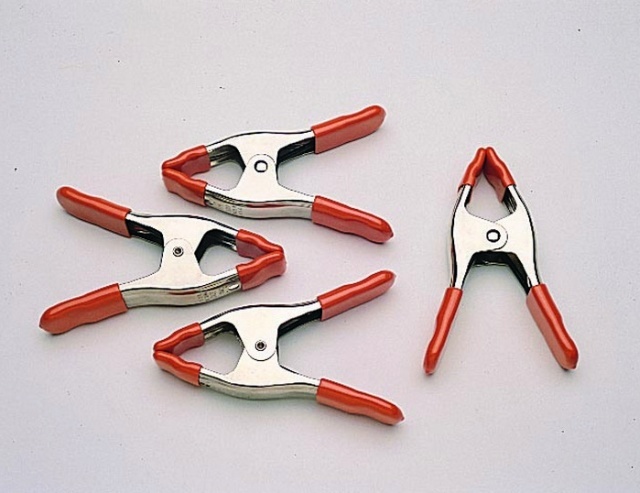 These 2″ Spring Clamps are a necessity in the shop and field.